Call any phone in India not sparing a penny. You don’t need money to make a phone call. 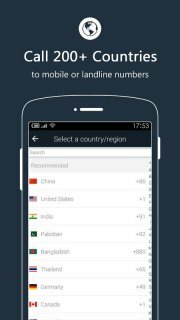 India Call Free works without credit cards, bills or balances. 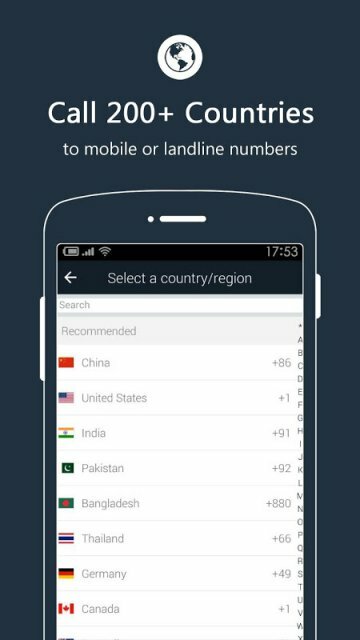 India Call Free also identifies unknown phone numbers for you. 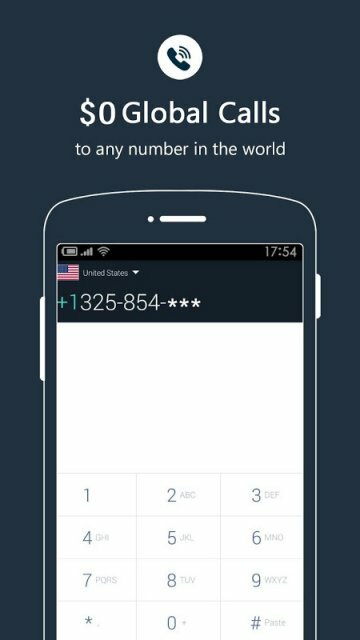 Free Call anyone, any phone number worldwide even if he doesn't have Free Call App! 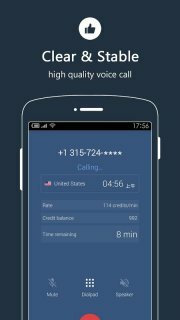 Free Call ( Free Calling Apps ) is an free brilliant connect VOIP apps. Free Call via WiFi or 3G/4G cellular data, no cell minutes used. Download this free VOIP phone call app & enjoy cheap calls global to any mobile & landline! 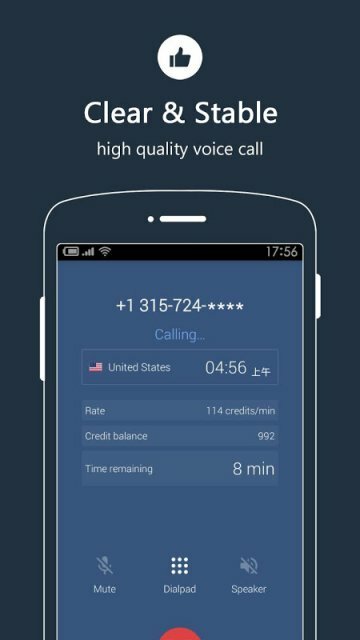 100% Free & global phone call free. No contract, no hidden fees. No cell phone data plan? No problem. You can use WiFi to make a free calls & texts. 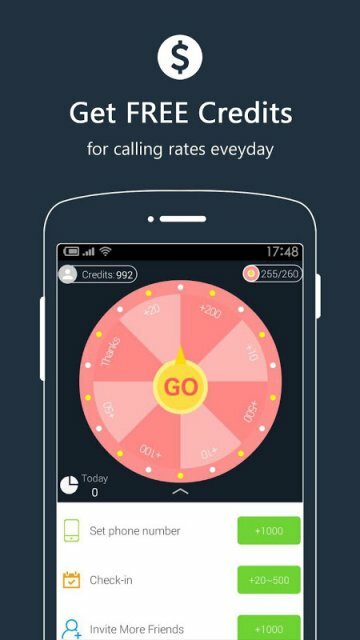 It can help you primo call anyone and anywhere in the world. - Free Call allows you to make a international calls to anyone across the global for free, even if the recipient has no Internet connection. - Dial away and make a high quality phone calls with voice quality that is crystal clear, just like making a call from a landline!